Navaro are Beth Navaro, Pete White and Steve Austin. All three are singer-songwriters and each brings something a little different to the collective sound. 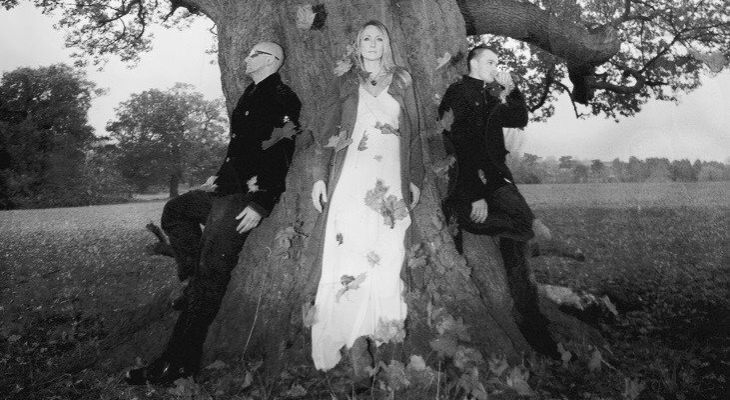 Over the past 10 years the trio have performed at numerous venues and festivals and have opened for Fairport Convention, Colin Blunstone, James Grant and Little Johnny England. Navaro are returning to The Stables having previously played here in support of their albums Under Diamond Skies (2008) and (Home Is Where Your) Heartlands (2012).